Dr. Janikowski serves as director of the doctoral program in Counselor Education and sits on the Rehabilitation Counseling and Mental Health Counseling Programs. He has published over 30 journal articles on rehabilitation, counseling and related topics and co-authored of a textbook entitled The Rehabilitation Model of Substance Abuse Counseling. His research interests include counselor education and counseling effectiveness, and the treatment of substance abuse in people with co-existing disabilities. 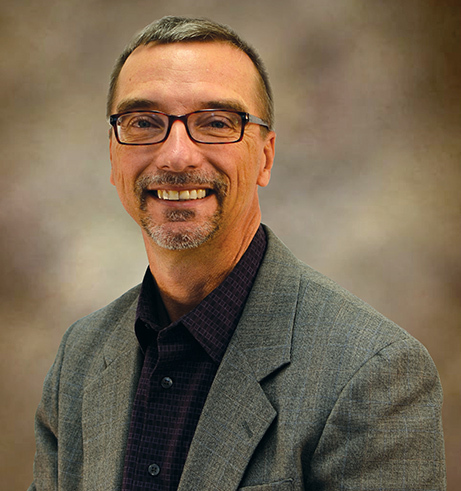 Formerly, he has served as President of the American Rehabilitation Counseling Association, Associate Editor of the Rehabilitation Counseling Bulletin, and Department Chair. Dipeolu, A, Cook-Cottone, C, Janikowski, T.P., Lee, G., Reynolds, A, Boling, T., & Donnelly, J. P., (2016). A Concept Map of Campers’ Perceptions of Camp Experience: Implications for the Practice of Family Counseling. The Family Journal, 24(2), 182-189.